This crazy warm weather, the regular use of our grill, and the s’more we had last night are all hints to me that summer is here. 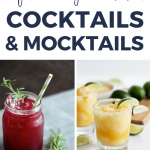 Even though I’m still struggling to figure out where in the world the first five months of the year went, I am super excited for all things SUMMER, including our Summer Celebration Series! 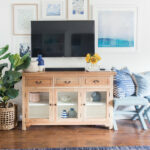 My girl April from House By Hoff and I have been hosting this super fun blog hop for three years now. 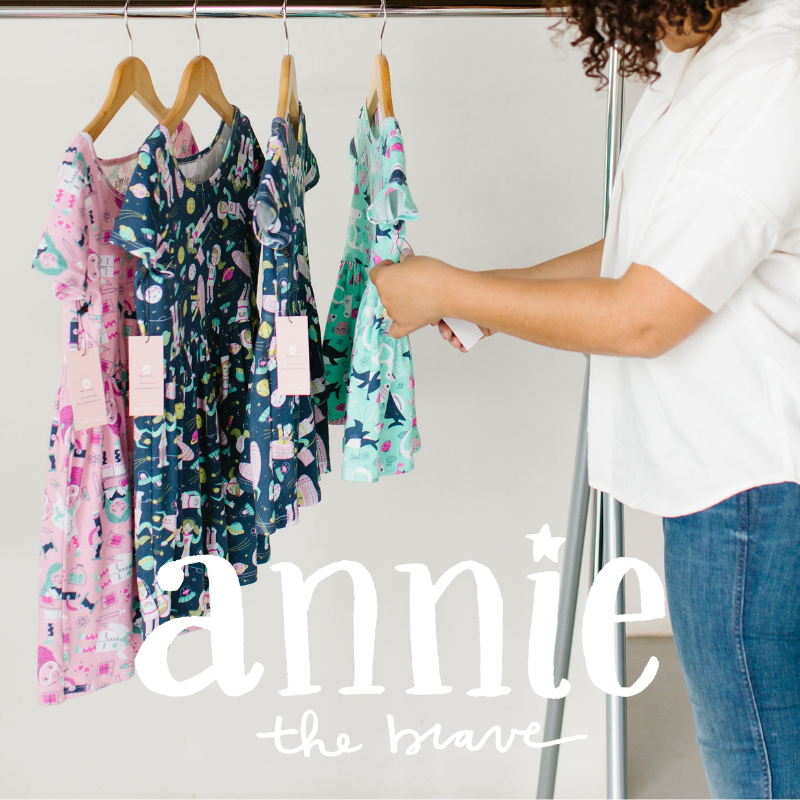 We ask our favorite bloggers to join us in sharing a brand new summer project over three days! 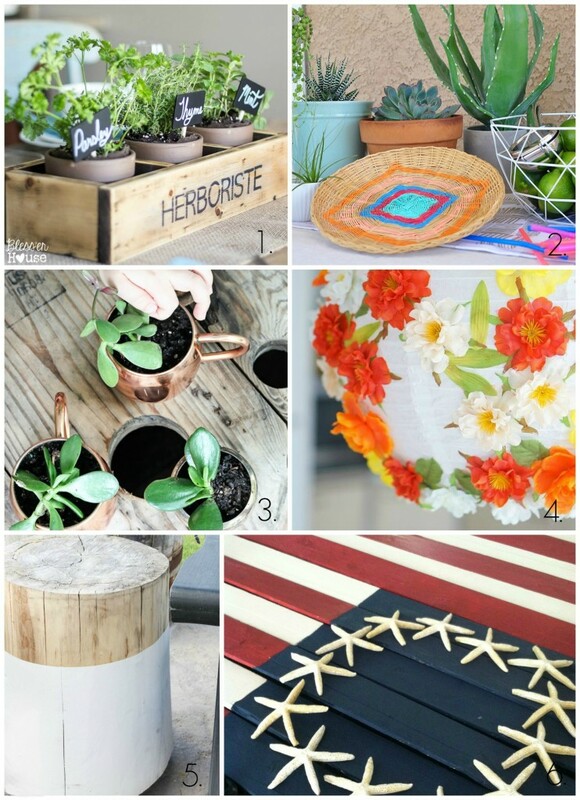 It’s such a great way to get tons of fabulous ideas for those summer projects! 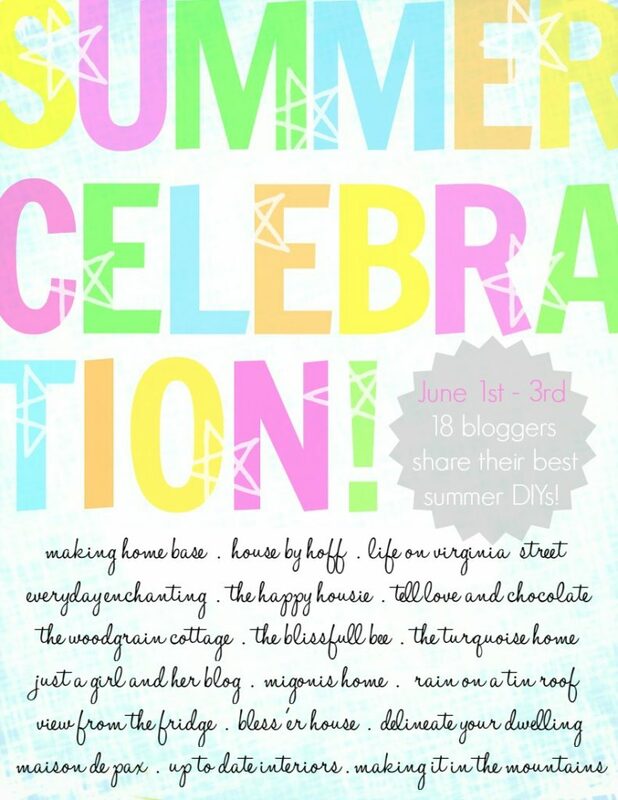 The best part is that you can join in by sharing your favorite summer projects on Instagram using the hashtag #summercelebration!! 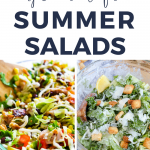 Summer to me is full of beach days and meals outside. 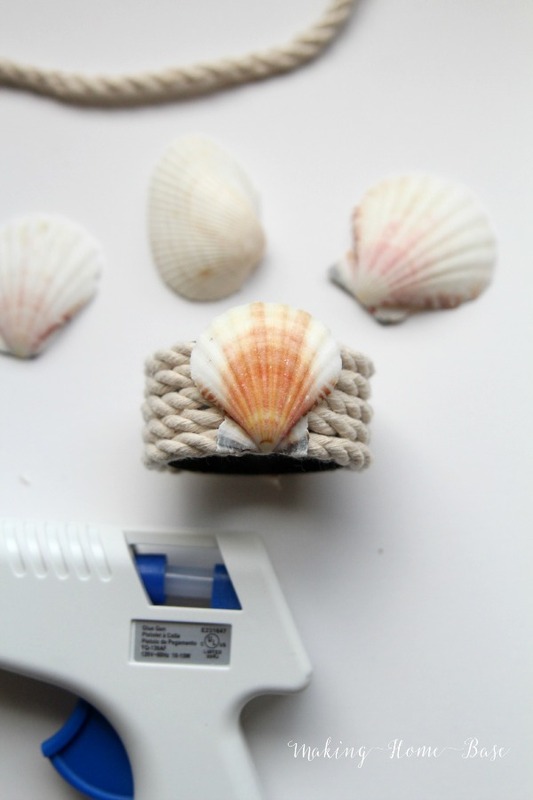 I thought it would be fun to combine the two and make some nautical seashell napkin rings. These are really simple to make. I took napkin rings that I already had and transformed them with a few supplies: hot glue, rope, seashells. If you don’t have napkin rings I think cutting an empty roll of toilet paper or paper towels would work just as good! 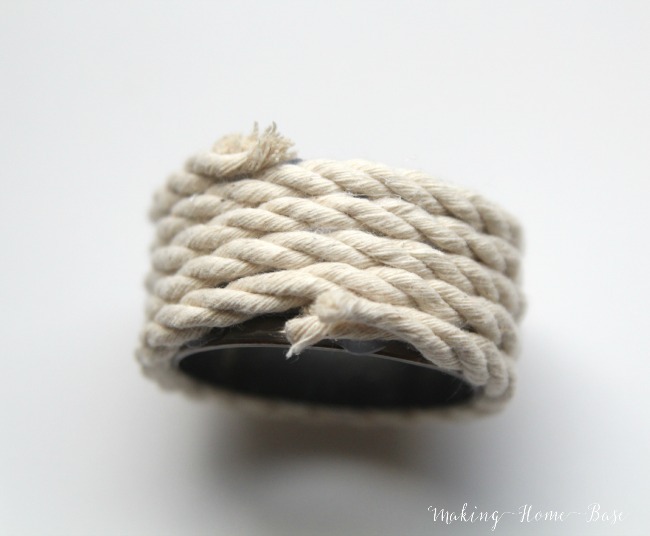 To make: Wrap the rope around the napkin ring using hot glue to secure it. 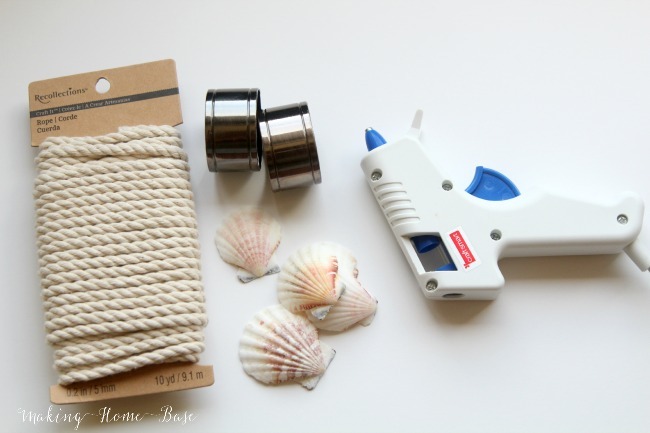 Once you’ve secured the rope, add the seashell using hot glue. Then, you’re done! Make as many as you need. I think a set of four is perfect! 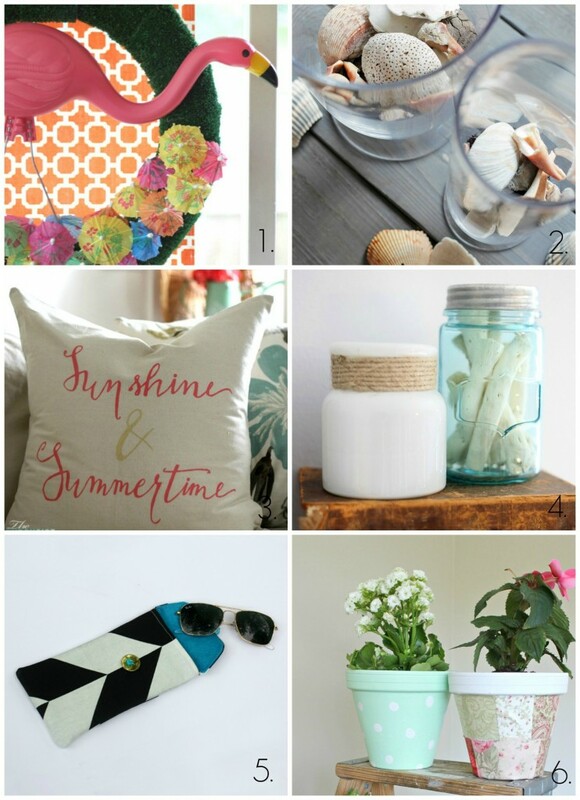 You’ll definitely want to check out ALL 17 of the other summer ideas from my friends! 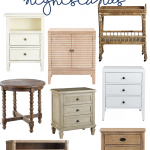 Today five more bloggers are sharing their summer projects! 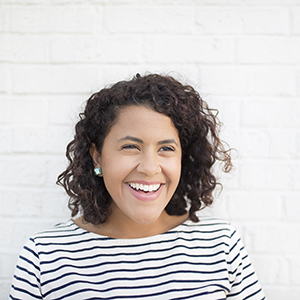 Come back on Tuesday to see six more great ideas! Then come back again on Wednesday for even more! Don’t forget you can join us in the summer celebration by using the hashtag #summercelebration on Instagram! What a cute idea! Along with all the other cute ideas! I definitely have some rope and toilet paper rolls around to experiment with! 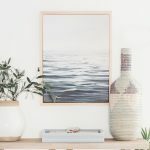 I love this idea, Chelsea! 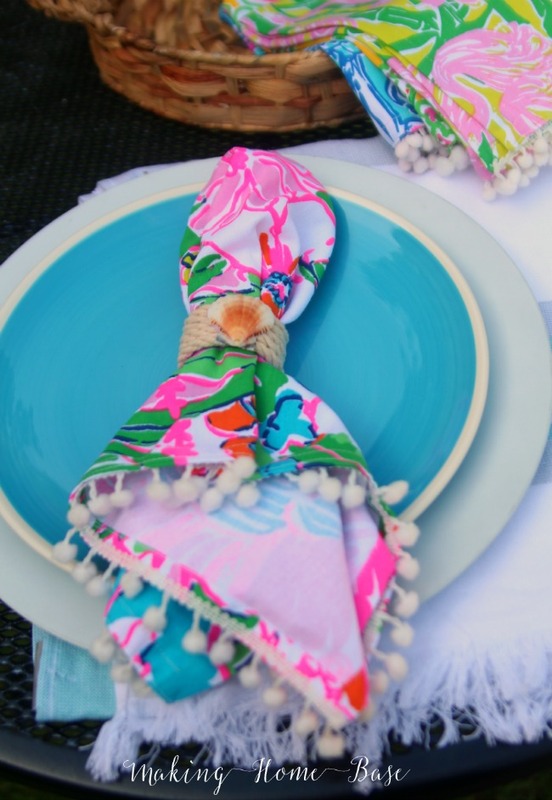 They look perfect with your gorgeous napkins! I love the whole plate setting Chelsea! What a great summer tutorial. Love how this turned out! The napkin holder pops perfectly against the colorful napkin, too. These are adorable! 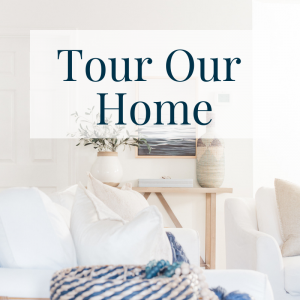 Looking forward to seeing more of your house this week during the tours! 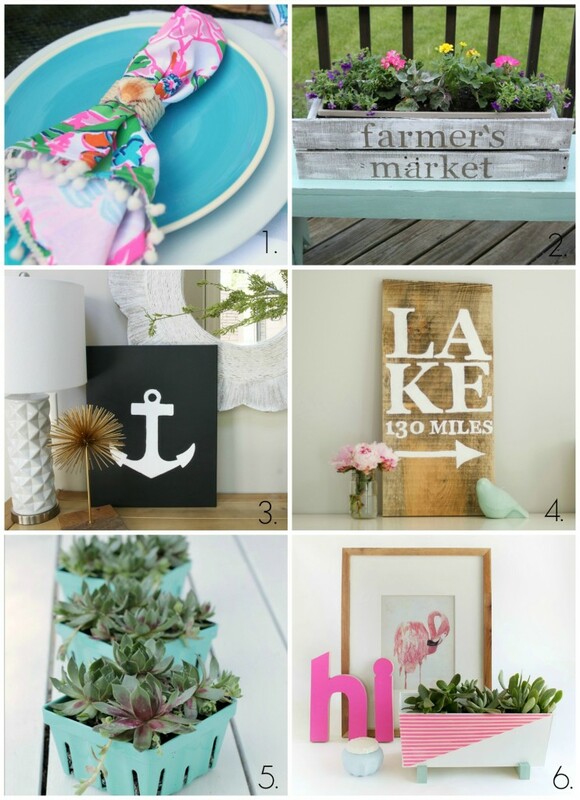 I was just on another blog and she posted about a beach themed wreath. 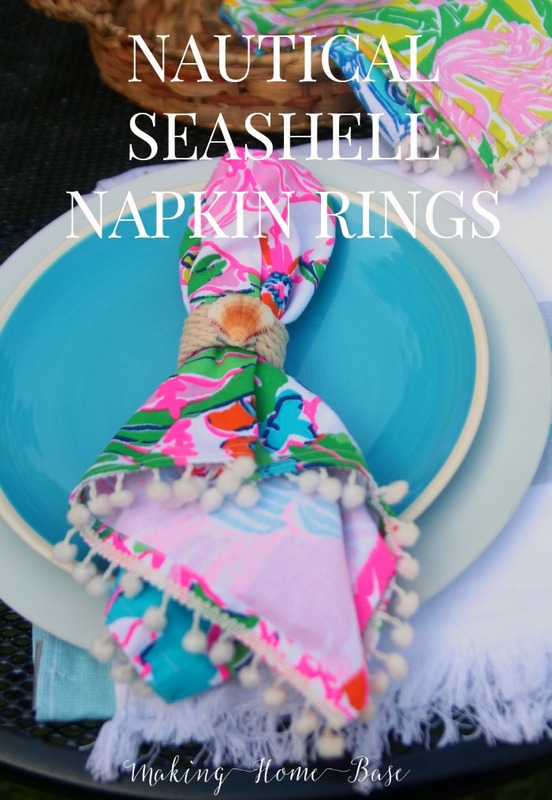 They match your napkins perfectly! I can’t wait to show these to my Grandmother and Sister. Both are obsessed with the beach. I can’t wait to either make these for them or show them the post so they can make them. This is so awesome! I tried to make these using rope that I bought at my local craft store, but every time I cut the rope it unraveled. 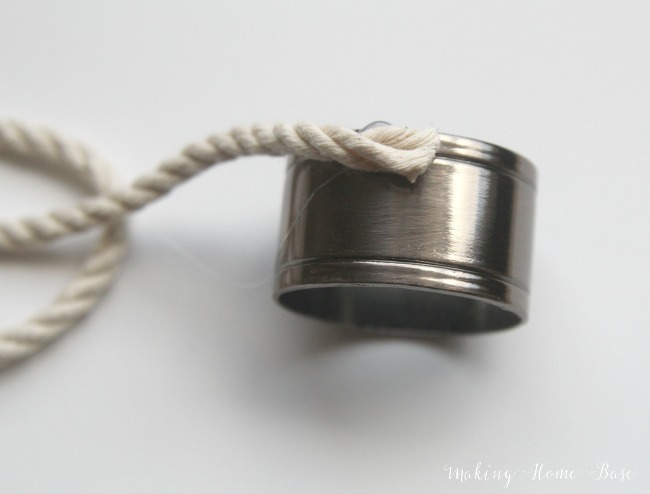 How did you prevent your rope from unraveling? Hi Amber – what kind of rope are you using? I didn’t have this problem – but one thing you could do to prevent unraveling is to place a small piece of clear tape around the rope where you intend to cut. Hope that helps!